Having the opportunity to record backing vocals in the studio with Nick Cave, Warren Ellis and Nick Launay was a lifetime high-point for me. 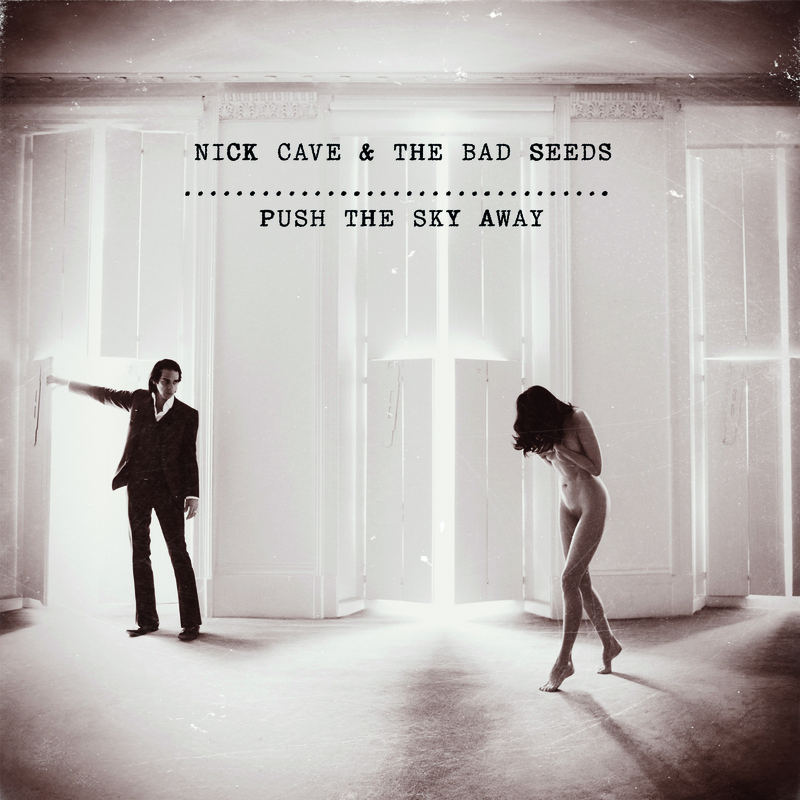 Recorded in Los Angeles following the band's main recording of album tracks in the South of France, "Push The Sky Away," released on February 13, 2013, is (another) a critically-acclaimed album for Nick Cave and the Bad Seeds, but the first to reach number one chart status in UK and Australia, and many other countries. I also had a wonderful time in the studio with the other backing vocalists, and have had a blast rehearsing and performing with Natalie Wilde! As I've been a fan of Nick Cave and the Bad Seeds ever since I was running around in a fur-lined hooded army parka on Haight Street with friends who sported Flock-of-Seagulls to Adam Ant to (dare I say) Simon Le Bon hairstyles, singing with Nick Cave and the Bad Seeds was surreal and dreamy, especially when the lyrics and songs were so starkly lushly beautiful, if that makes sense. It might not until you hear the album, I guess. Happy. Thank you.